In the spring of 1976, Patti Smith made her debut in London. She wasn’t even 30, yet. The brilliant PBS’ Blank On Blank going inside her hotel, the Portobello, a Bohemian place popular with the fashion biz and musicians. Several journalists are inside the room asking Patti questions. For nearly two hours Patti holds court on her love of the French poet Rimbuad that spawned her creative path while still a young woman in New Jersey, her publicized relationship with Bob Dylan once she arrived on the scene, and her ability to dip into her unconscious pretty much anytime she wanted to. 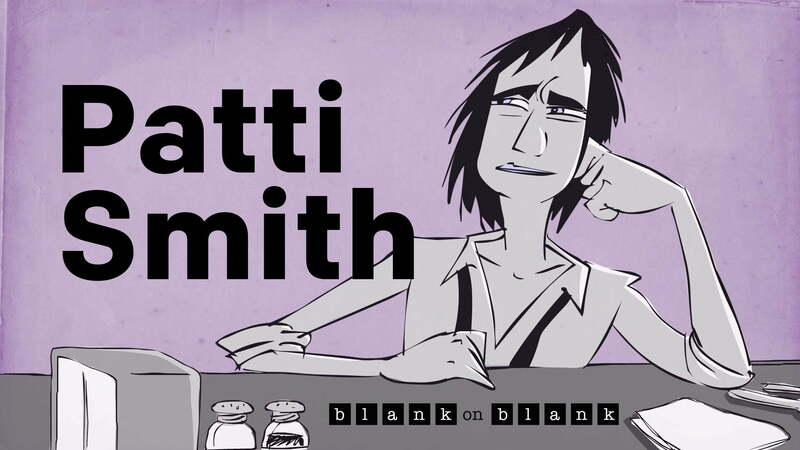 It’s vintage Patti Smith, unvarnished and unfiltered.